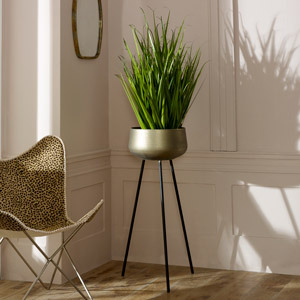 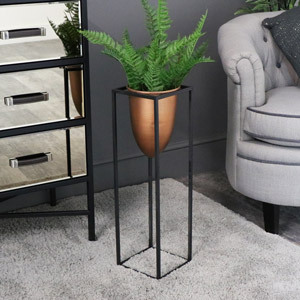 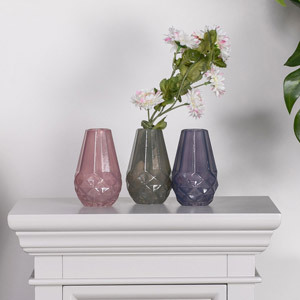 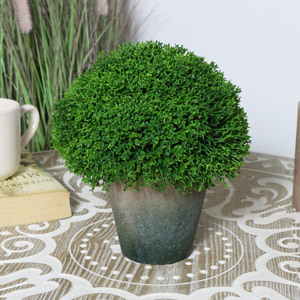 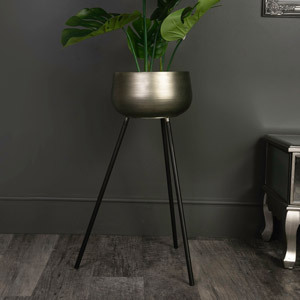 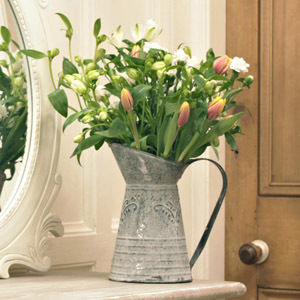 Here at Flora Furniture you will find an exclusive range of vases, perfect for faux artificial flowers. 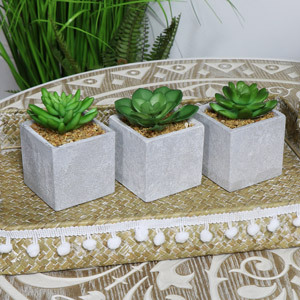 You will also find a range of shabby chic, vintage plant pots which are perfect for indoor plants such as cacti and aloe vera plants. 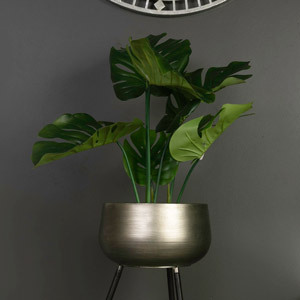 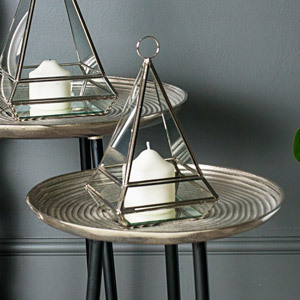 Introducing these quirky home accessory items will really help make your house feel like a home and most importantly look great!